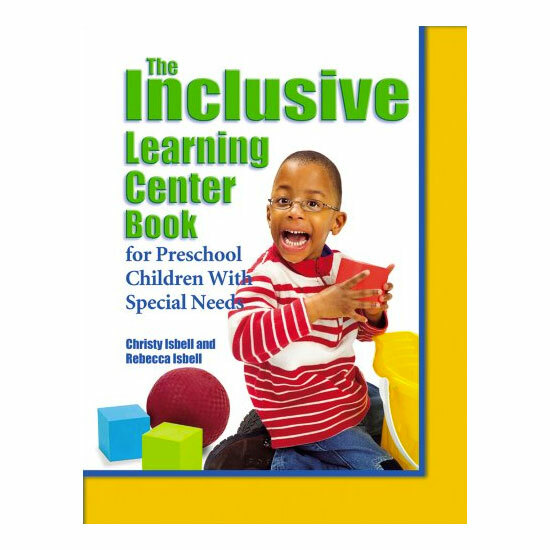 This book invites all children to learn and play in learning centers. Research has clearly shown that play in centers helps young children learn language, develop social skills, and enhance cognitive understanding. Children with special needs can actively participate and use materials that interest them. This stimulates brain connections in young children. 31 practical and appropriate learning centers to use with young children with special needs. 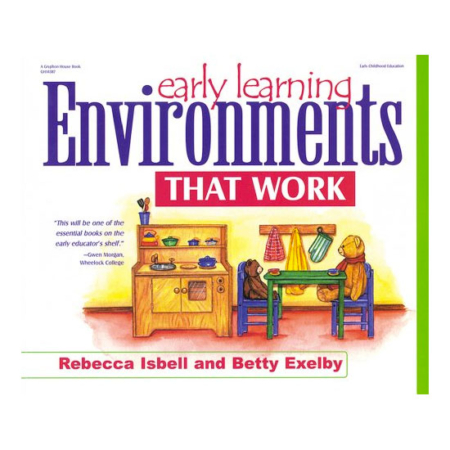 Learning objectives, materials needed, vocabulary enrichment, literacy connections, drawings of center layouts, activities, and evaluation methods are included for each center. Specific adaptations to the environment so each activity will work effectively for children with a variety of special needs. Specific suggestions for the following categories of special needs: speech and language problems, Autism Spectrum Disorder, physical challenges, developmental and/or cognitive delays, behavioral challenges, and visual challenges. Opportunities to promote all areas of development in young children, including language, gross motor, fine motor, social-emotional, cognitive, and self-care. Open-ended activities, allowing children of different abilities and challenges to work side-by-side. For example, a child who has a speech and language delay may work alongside a child who is more advanced in vocabulary and communication. In this environment, both children gain, as they listen, interact, and adjust. 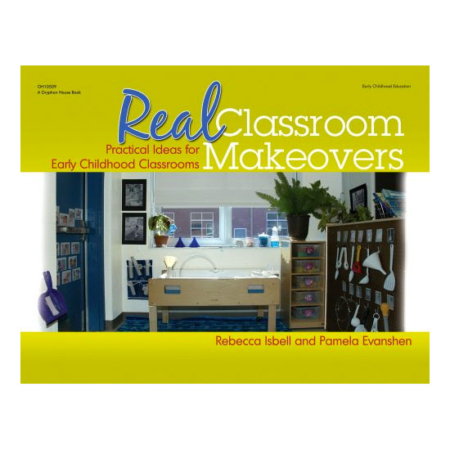 This book provides teachers with valuable information so they can use centers effectively with children who have special needs in the classroom. By using the adaptations, teachers will be able to work to meet the individualized needs of each young child. This book considers specific learning objectives and evaluation methods that are appropriate for each child. The recommendations provided are designed to assist teachers in the development of Individualized Education Plans (IEPs) for preschoolers with special needs.